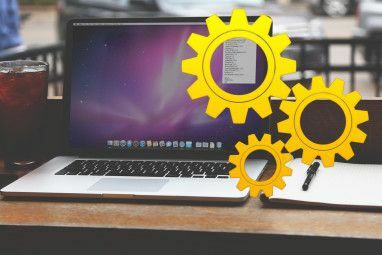 You should already be regularly backing up your Mac, whether that’s with the Apple’s own Time Machine, using a third party backup tool 5 Local Mac Backup Solutions That Aren't Time Machine 5 Local Mac Backup Solutions That Aren't Time Machine There are lots of Mac backup options out there, and many of them have features that Apple's default backup app just can't compete with. 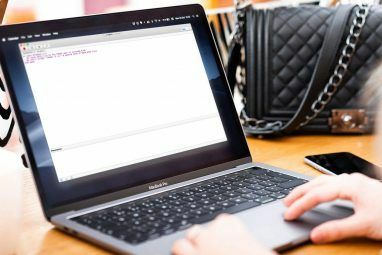 Read More , or even an online backup Safeguard Your Mac's Files With Remote Online Backups Safeguard Your Mac's Files With Remote Online Backups Time Machine is a great first line of defence, but the best way to keep your files safe is to use an off-site backup. Read More . When you start poking around in the Library folder, you run the risk of breaking something. You can move your libraries and device backups elsewhere, delete unnecessary large files 3 Free Apps to Analyze & Inspect Your Mac's Hard Disk Space 3 Free Apps to Analyze & Inspect Your Mac's Hard Disk Space Wondering where all of your Mac's storage has gone? These free apps will let you know. 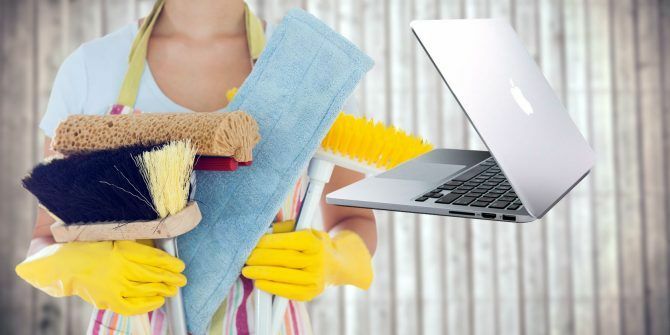 Read More , or even add more storage space to your MacBook How to Add More Storage to Your MacBook: 6 Methods That Work How to Add More Storage to Your MacBook: 6 Methods That Work Running out of space on your MacBook? Here are all your options for adding more storage space to your MacBook. Read More to give you more room to breathe. Explore more about: Mac Tricks, Storage, Temporary Files.